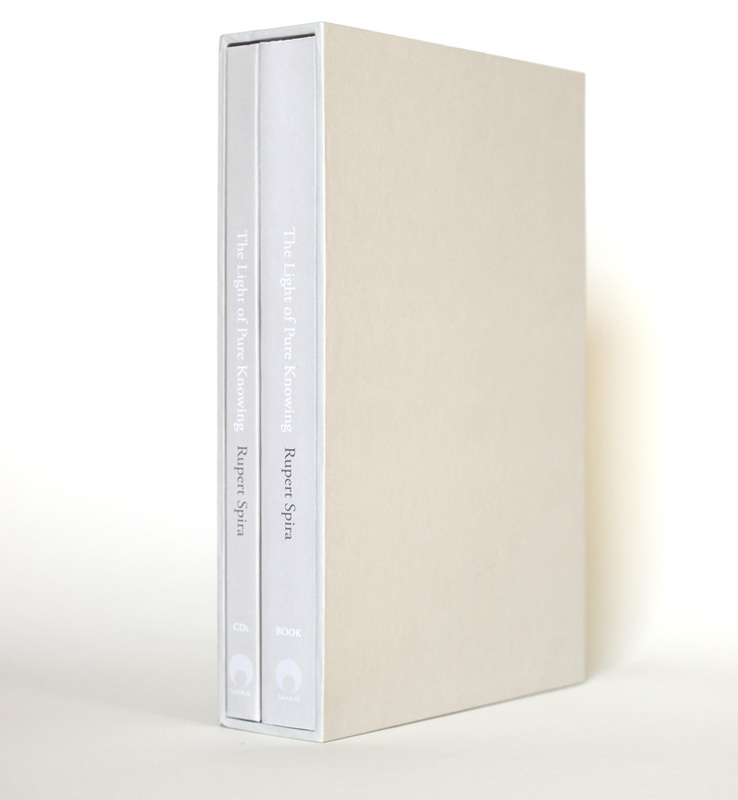 Box set includes: six mp3 CDs with 18 hours of audio; a book of transcriptions of the spoken meditations; and a slipcase. 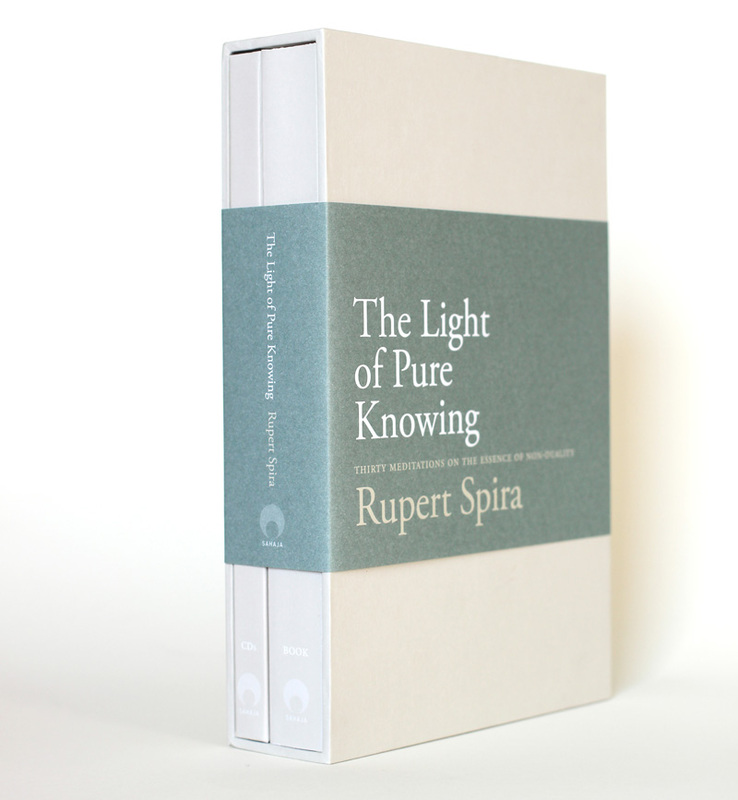 The Light of Pure Knowing box set includes: six mp3 CDs with 18 hours of audio; a book of transcriptions of the spoken meditations; and a slipcase. 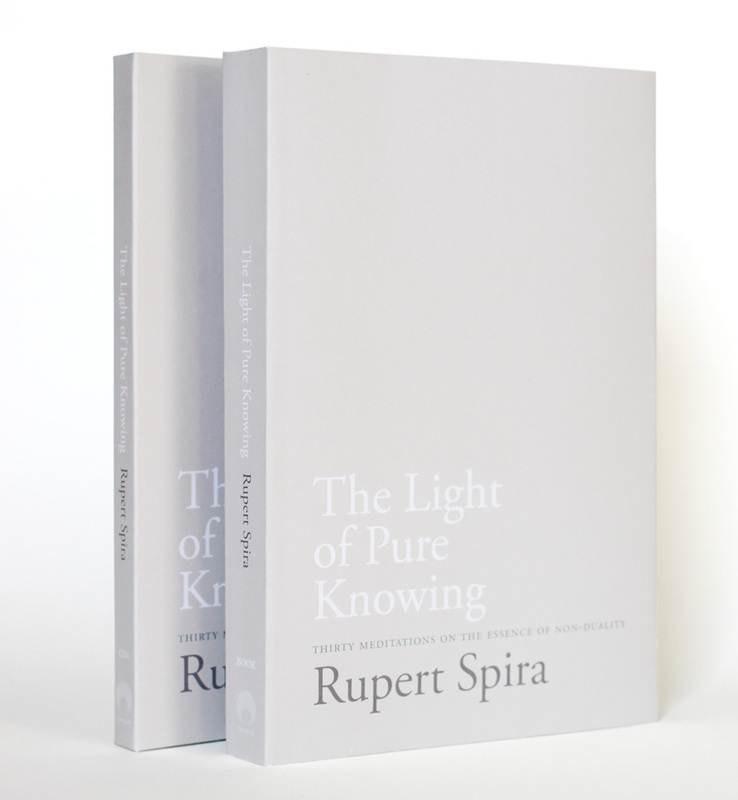 The guided meditations in The Light of Pure Knowing were transcribed, catalogued and selected from hundreds that Rupert Spira gave over a period of three years, from 2011 to 2013. 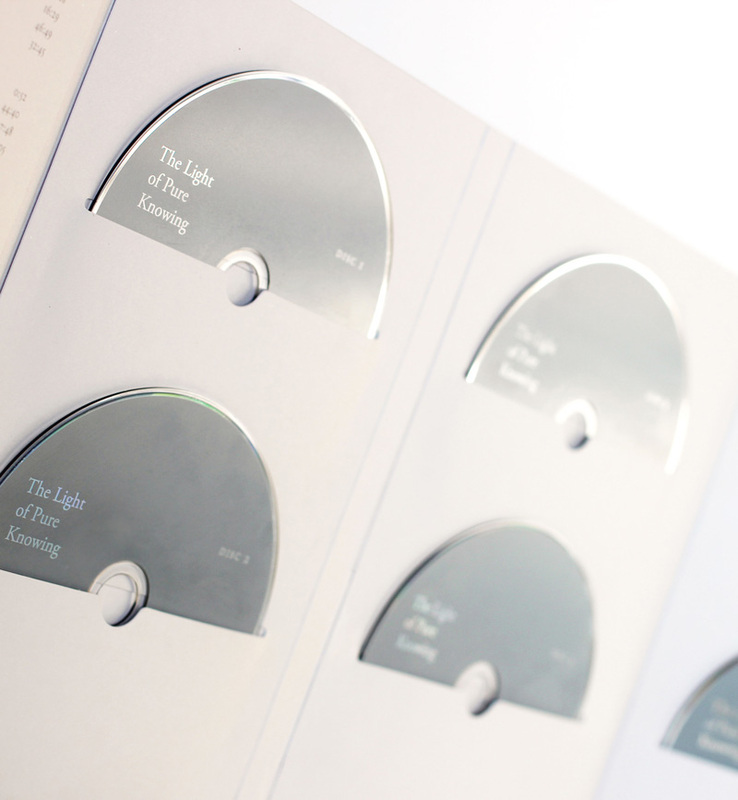 They are a deeply contemplative and profound exploration of the non-dual nature of our experience, and have the power to take the listener or reader back to the source from which they arise. 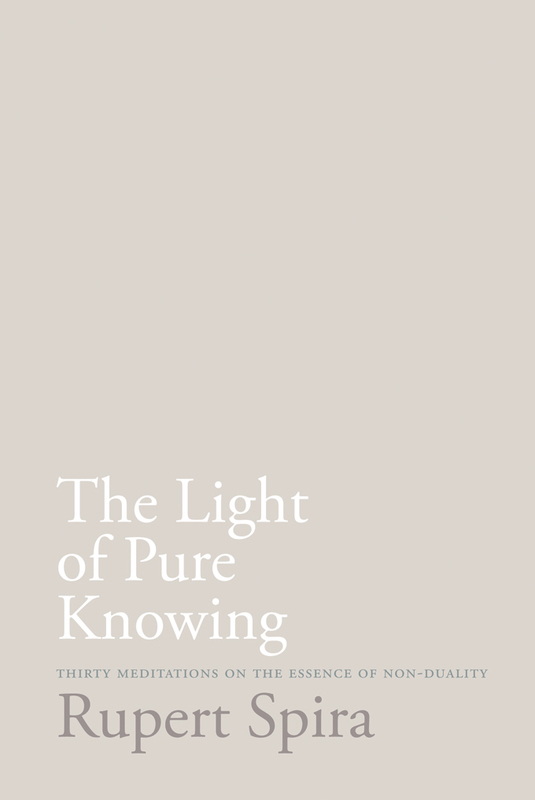 You will not encounter philosophy here, but a journey into the most essential and ever-present nature of our experience – pure Knowing, the truth of our own Being – free from the thoughts and feelings that the mind superimposes upon it. 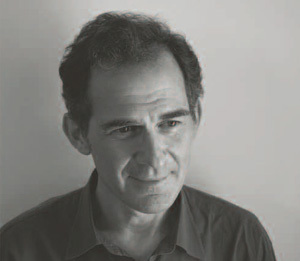 Those familiar with traditional teachings will recognise both the Vedantic approach, which, through reason and discrimination, separates out the eternal reality of all experience from its changing appearances, and also the Tantric approach, in which the entire realm of experience is known and felt to be shining with the light of pure Knowing. 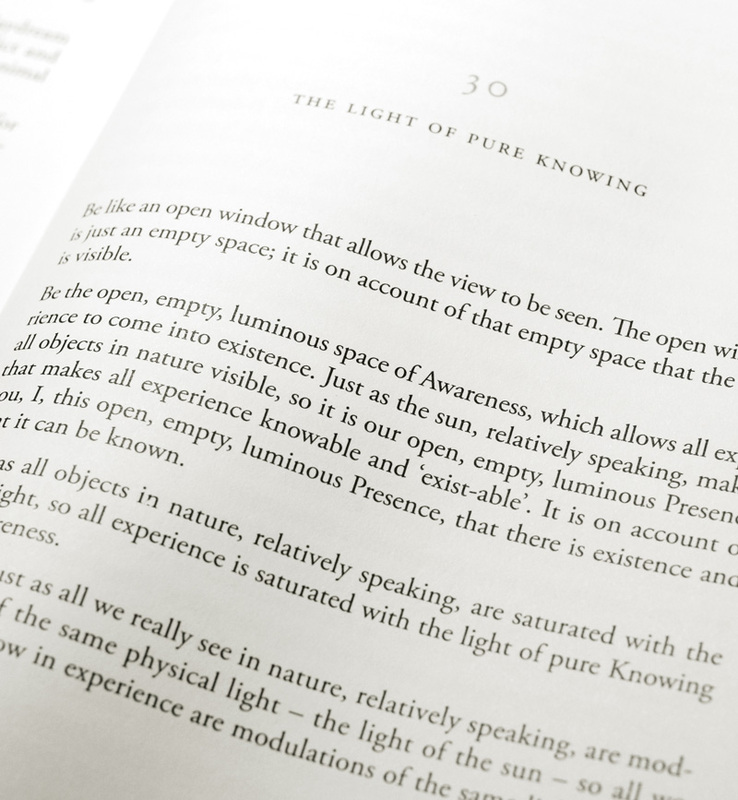 However, no previous philosophical, religious or spiritual orientation is required for these contemplations, for they offer a contemporary, original and highly experiential approach to the essential nature of all experience, free from all traditional religious or spiritual dogma. 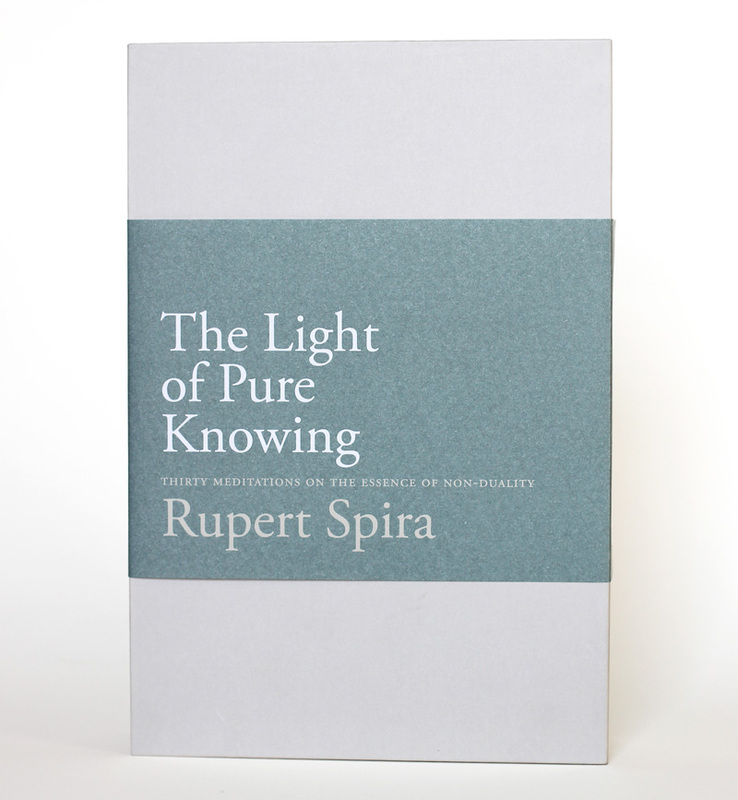 From an early age Rupert Spira was deeply interested in the nature of reality. At the age of seventeen he learnt to meditate, and began a twenty-year period of study and practice in the classical Advaita Vedanta tradition under the guidance of Dr. Francis Roles and Shantananda Saraswati, the Shankaracharya of the north of India. During this time he immersed himself in the teachings of P.D. Ouspensky, Krishnamurti, Rumi, Ramana Maharshi, Nisargadatta and Robert Adams, until he met his teacher, Francis Lucille, in 1997. Francis introduced Rupert to the Direct Path teachings of Atmananda Krishnamenon, the Tantric tradition of Kashmir Shaivism (which he had received from his teacher, Jean Klein), and, more importantly, directly indicated to him the true nature of experience. 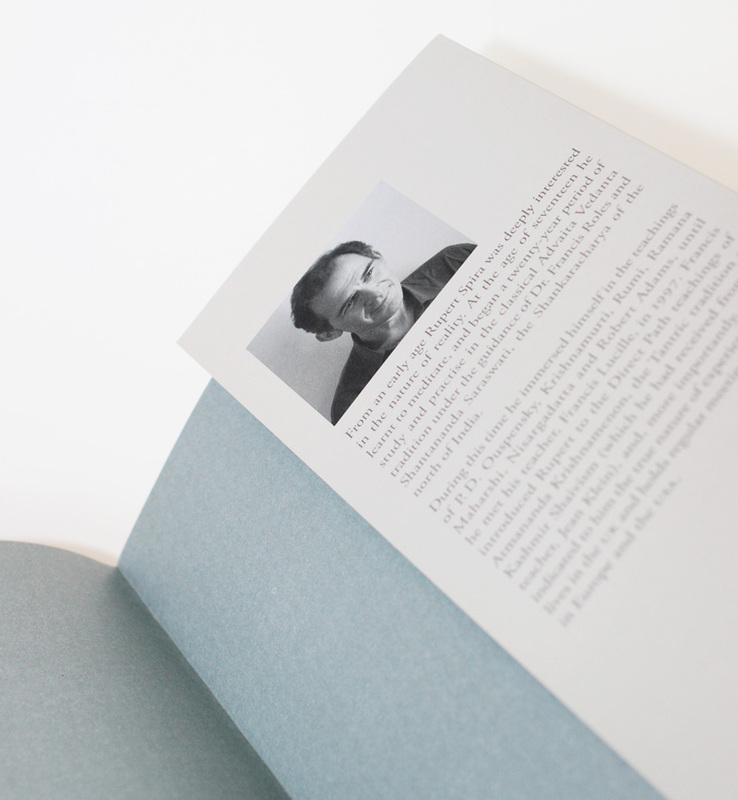 Rupert lives in the UK and holds regular meetings and retreats in Europe and the USA. Please select your location from the options below. US sales are handled by Amazon USA. 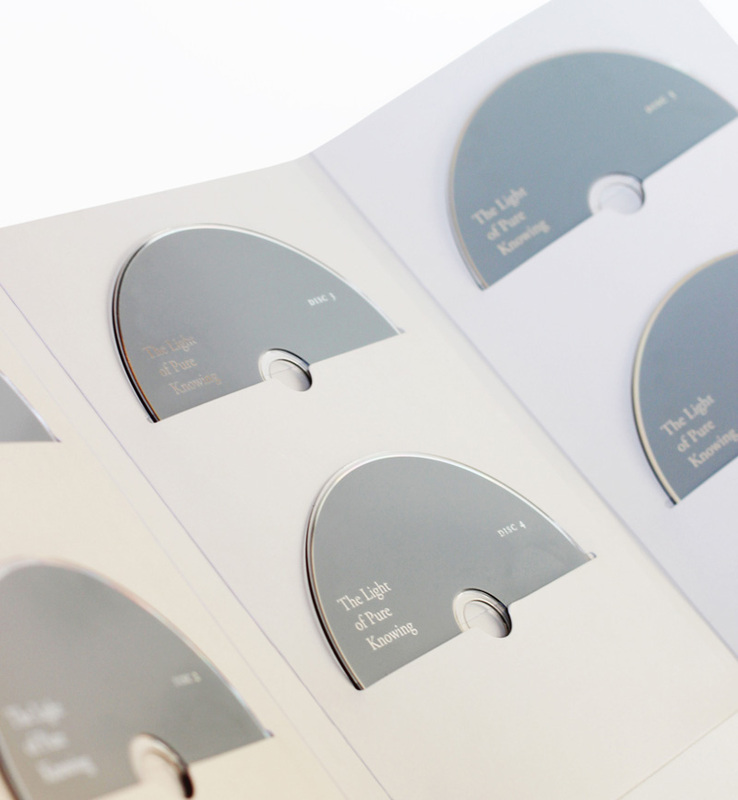 UK, Europe and Rest of World sales are sold directly by Sahaja Publications. Shipping costs will be calculated and shown upon checkout.